Hot tub and Spa Emporium is the best location for my needs. The staff is extremely helpful and knowledgeable. Every question I had was answered right away and with more information than I thought to ask. 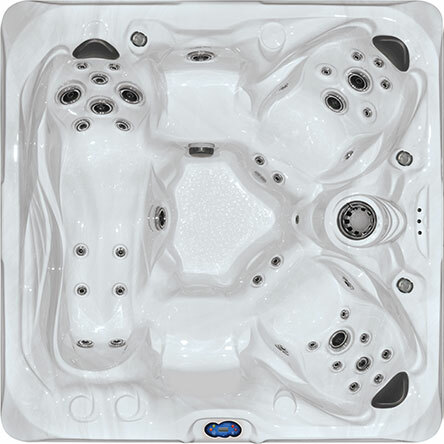 Their hot tubs are amazing with great costs and warranties. I am a disabled veteran and these type of hot tubs are perfect for my injuries. Thank you to the Staff for all of your assistance! These guys are the best!!! Bought my hot tub about 3 years ago. they have the best customer service ever!!!! thank you Todd and Brandon!!! to this day if i have questions or need them to walk me through something they are right there. They always have the supplies I need and ship them to me as well. We just took our son there to purchase his hot tub!! You guys are awesome!!!!! !